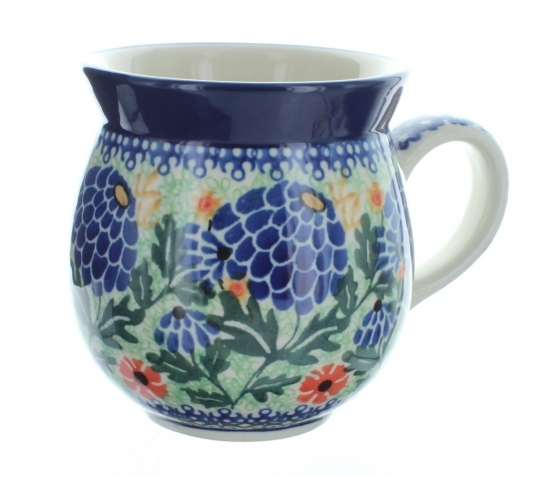 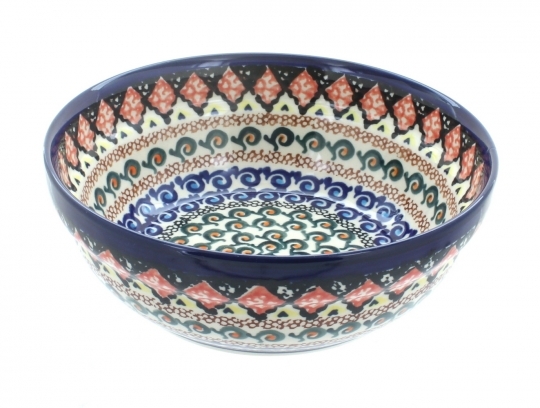 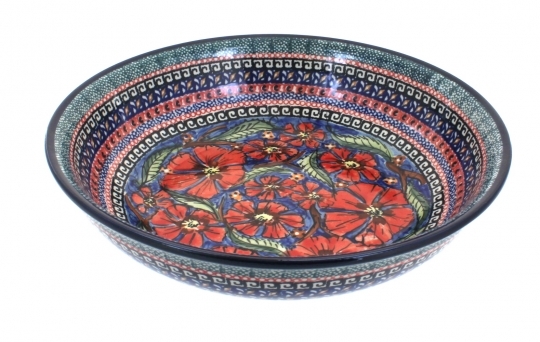 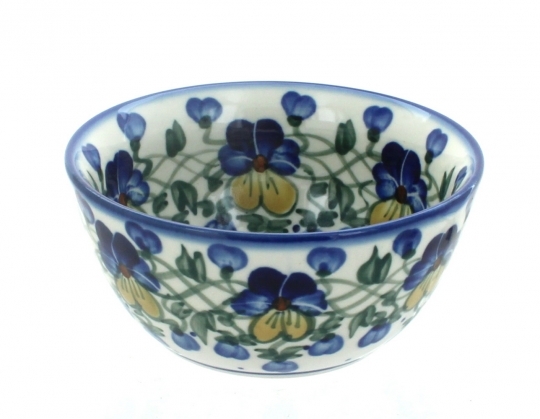 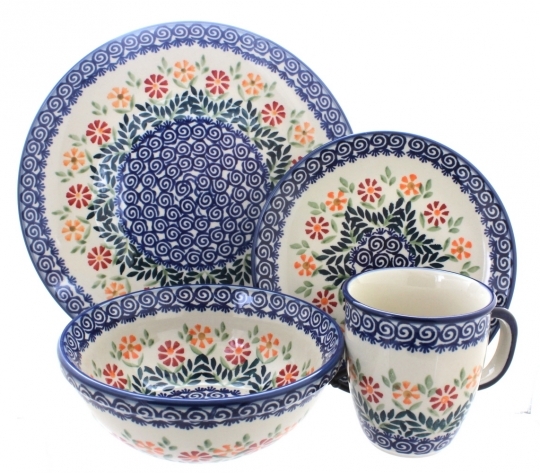 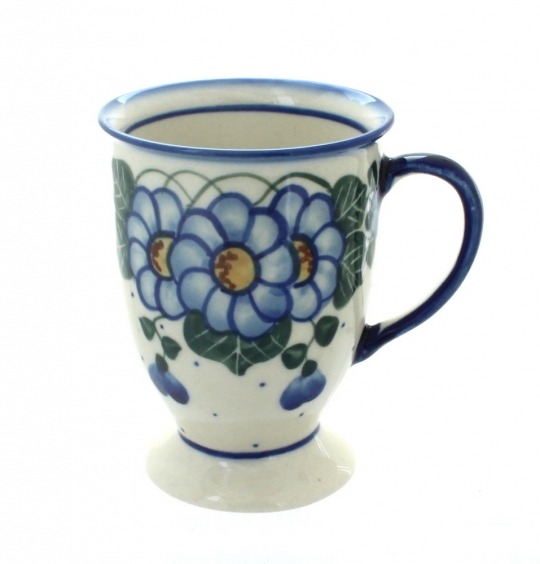 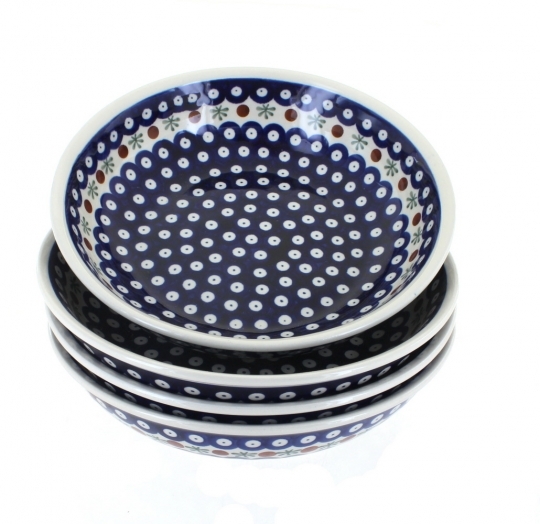 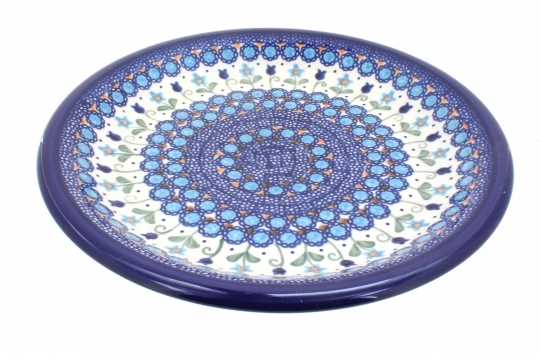 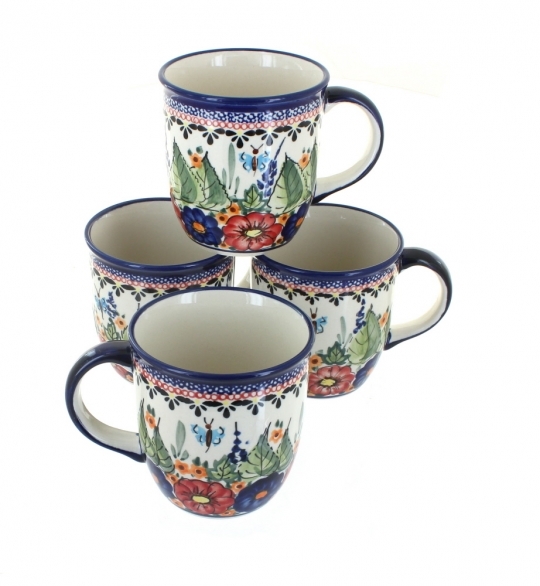 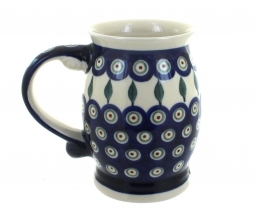 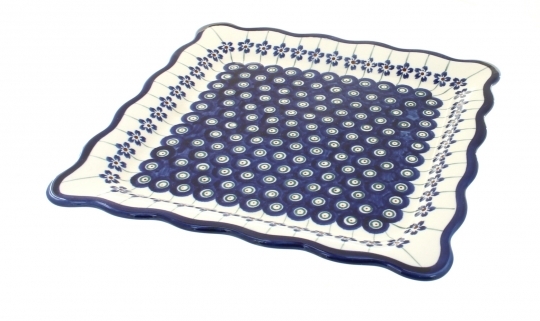 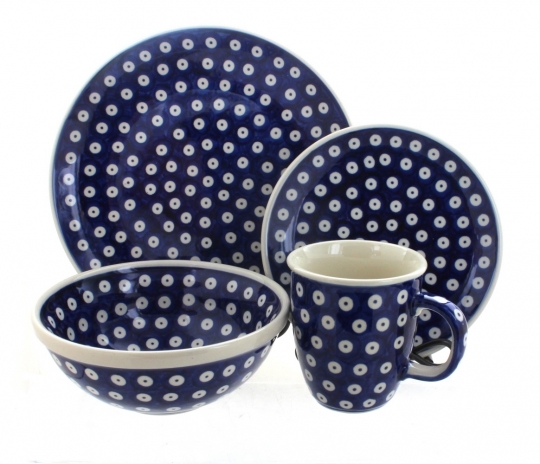 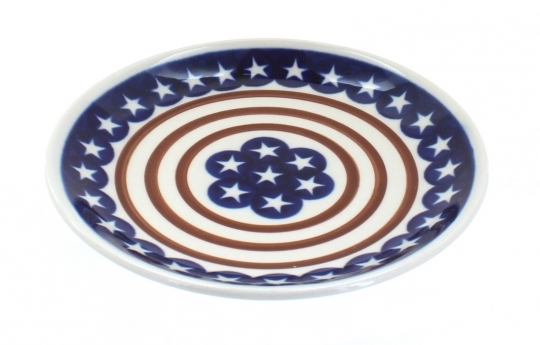 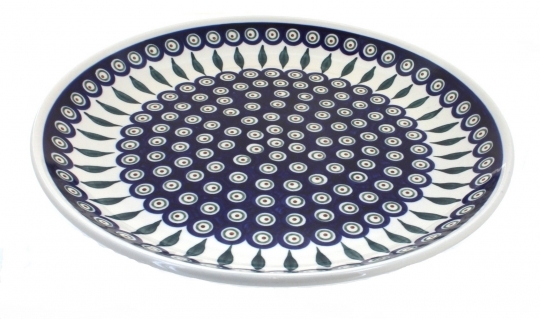 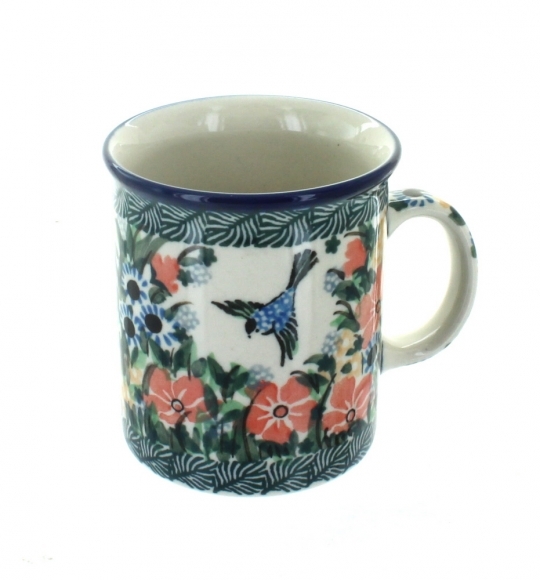 The beauty of a table set with handmade Polish Pottery is unsurpassed! 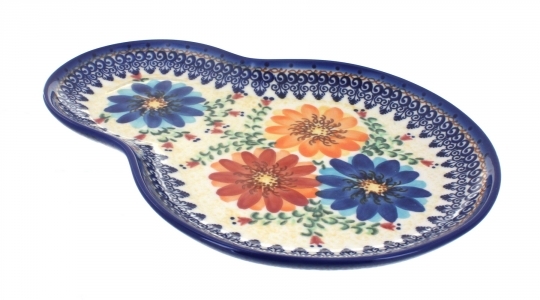 Whether you choose your favorite pattern or mix and match several patterns, you'll always be delighted by the look of your dinner table. 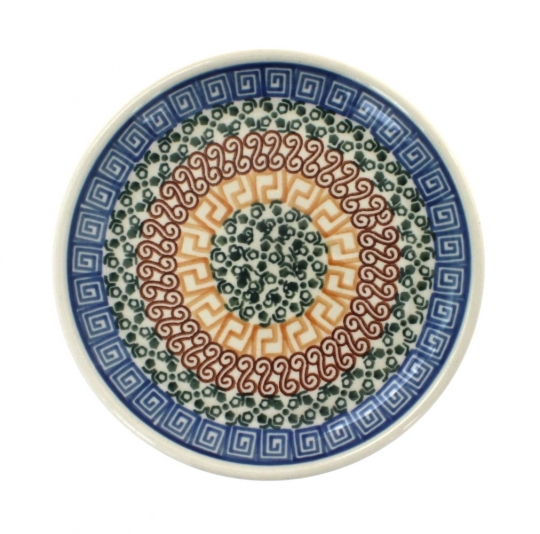 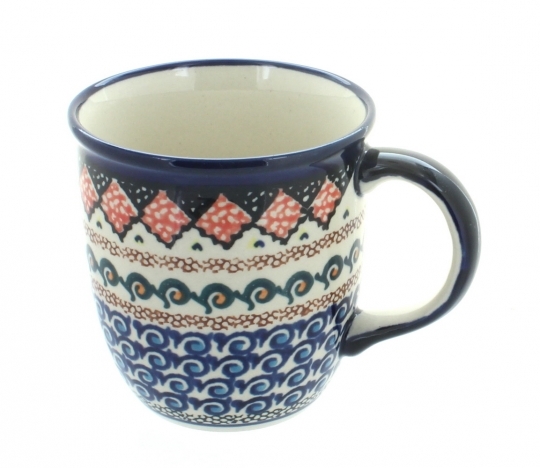 All of our pottery is safe for use in the dishwasher and microwave, so you not only have a work of art - but functional tableware as well.